Allegheny County police said they were called to the 600 block of Broadway Boulevard around 6 p.m. Sunday for a report of a woman stabbed. The victim was found on a porch on Hillside Avenue and taken to the hospital where she died. 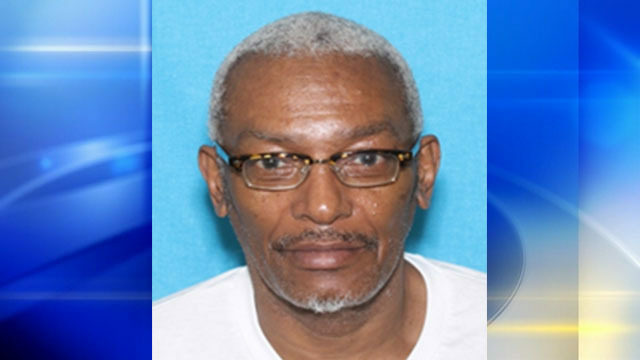 Police say that during their investigation they learned the victim was involved in an argument with her boyfriend, Derrick Avant, 59, during which police say Avant stabbed the victim and ran off. The victim was identified by the Allegheny County Medical Examiner's Office on Monday morning as Alison Fritzius, 55. Avant is described as being 5 feet 9 inches tall and 140 pounds.